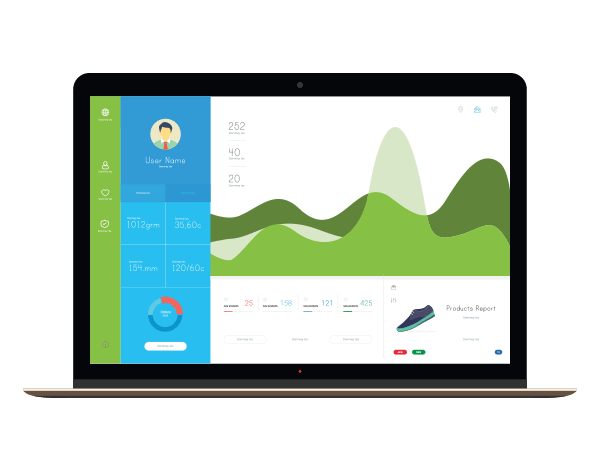 Madgig’s platform displays a variety of WiFi metrics such as customer demographics, network activities, conversion and bounce rates, dwell times, return visits and frequency; enabling our clients to truly understand their venues. With our detailed WiFi Analytics, you can learn exactly who your customers are based on their demographics. You can also view the activity of users who connect to your WiFi network, details regarding their devices, and identify who is connected to your WiFi network. We summarize your data and present it in a way that’s easy to understand, giving you complete visibility into your customers and empowering you to make informed decisions. Gain access to user demographics such as age, gender, location, length of internet use, and total amount of WiFi users at any given time. This deeper level of analytics enables you to send your marketing messages to the right people, at the right time. For instance, you can send special vouchers to your customers on their birthdays, or offer discounts for users who have logged in to your WiFi network more than five times this month. The use cases for WiFi analytics are limitless.